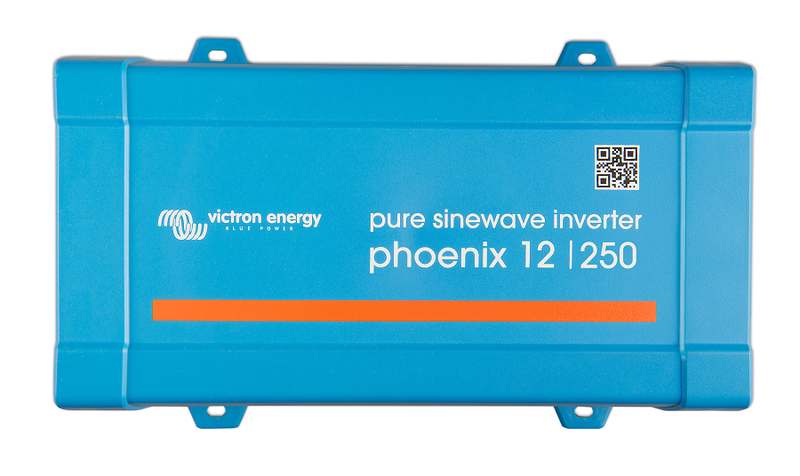 12 Volt input, 120 Volt Pure sinewave output, high peak power and high efficiency. 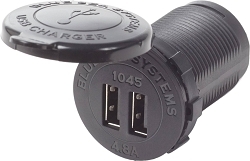 Optional Bluetooth connectivity. 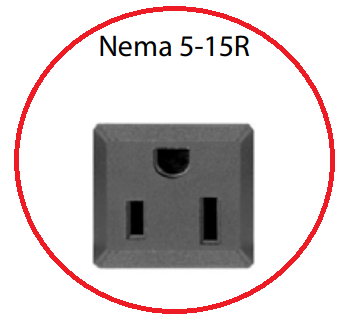 Eco mode, remote switch option, standard NEMA5-15R AC receptacle . 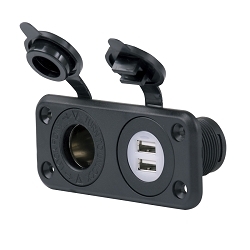 NMEA5-15R (standard AC receptacle) output connection. 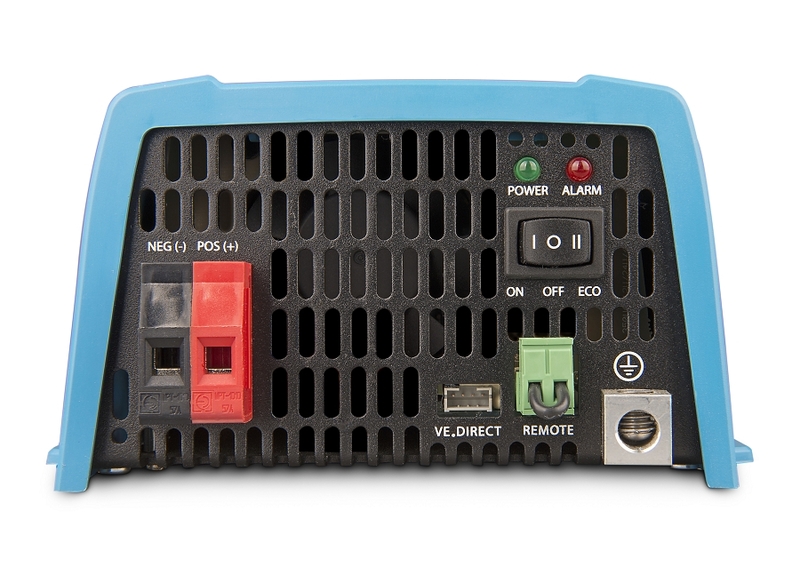 Compact dimensions 3.4" x 6.5" x 10.2"
Inverters need to get located close to batteries to limit voltage drop in the DC wires. 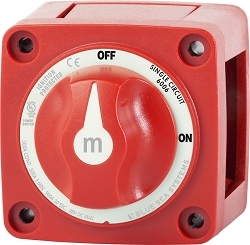 The DC wires are not included. 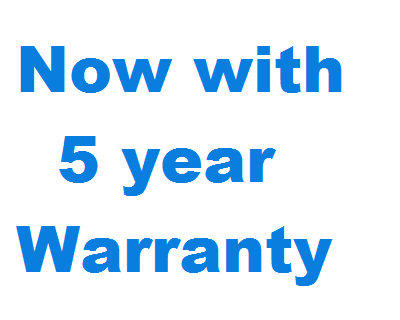 The terminals can accept up to 8 awg wire. 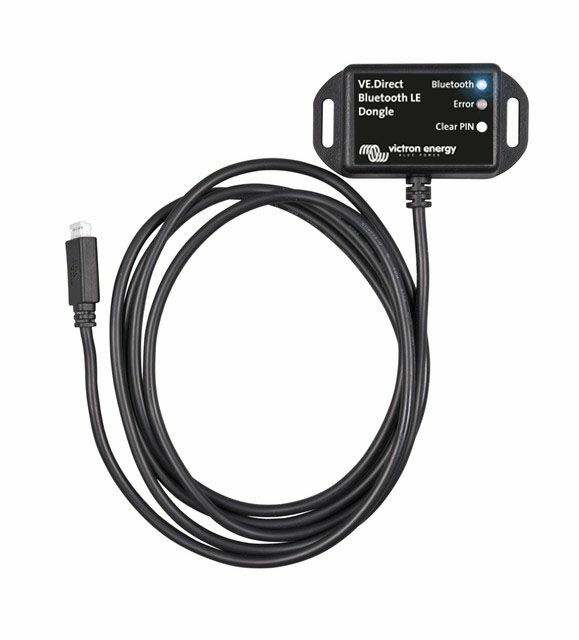 This is the optional Bluetooth Dongle used for programming and remote monitoring. 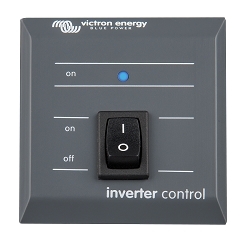 This is the optional Remote Panel which also requires a VE Direct cable sold separately. There is only one VE Direct port so you either have to use the Bluetooth Dongle or the Remote Panel but you can use them both at the same time. 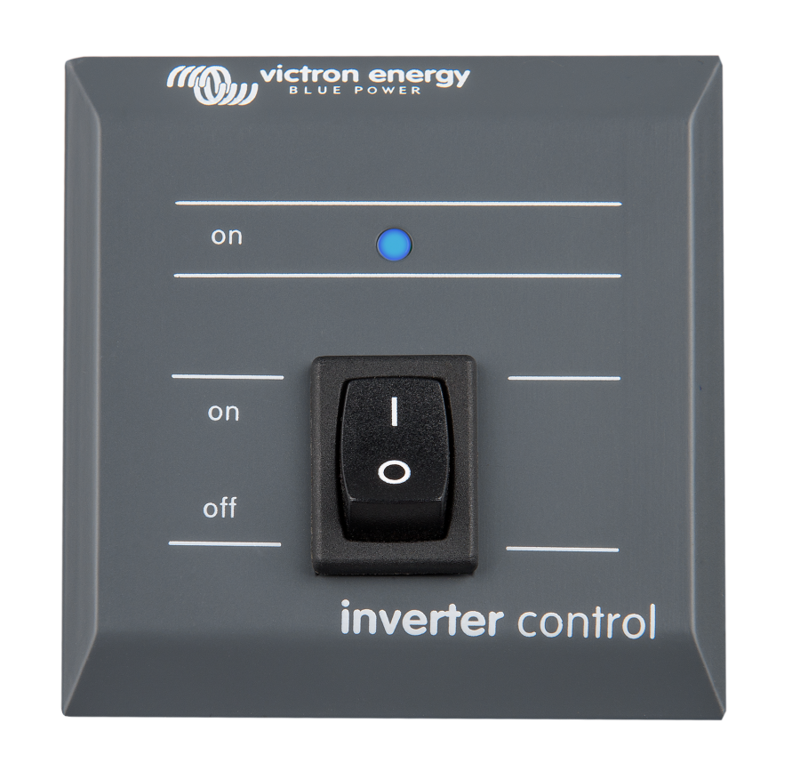 The VE Direct port can be used for the Remote Panel or for the Bluetooth Dongle or for the VE-USB interface, but the inverter only has one VE Direct port so you can only use it for one purpose at a time.